I am all about all of this. Even the dorky three spoke rims. 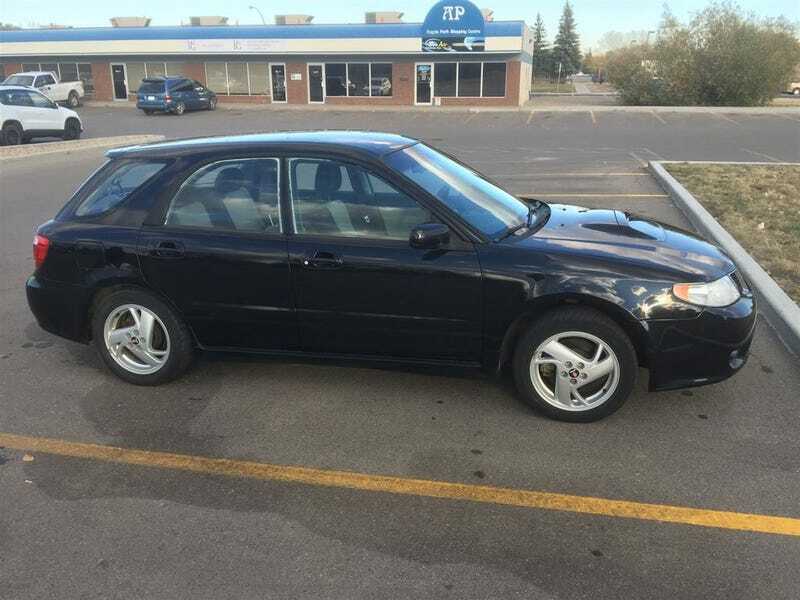 Is $10,400 CAD for this one with 122k kilometres a nice price?